Australia can be a country where people who use drugs are treated with respect, dignity and empathy. Good drug policy will help us to achieve this. We will only have good policy however, if we share and act upon our knowledge, to promote greater understanding of harm reduction as an essential element of our health system response to drug use. For this reason I am very pleased to be a supporter of Harm Reduction Australia. 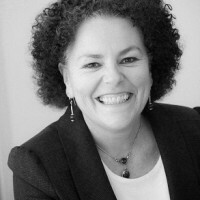 Jann Smith has worked in the alcohol and drug sector for over 20 years. She qualified as a Social Worker from the University of Tasmania, and since that time, has worked in the Netherlands, New South Wales and Tasmania. 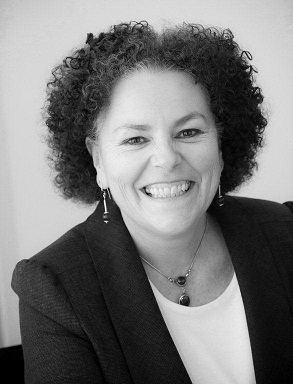 Jann has experience in the government and non-government sectors, in both clinical and policy roles, providing her with a broad perspective of the issues she deals with in her current role as Chief Executive Officer with the Alcohol Tobacco and other Drugs Council of Tasmania.